Whisk the dressing ingredients together. 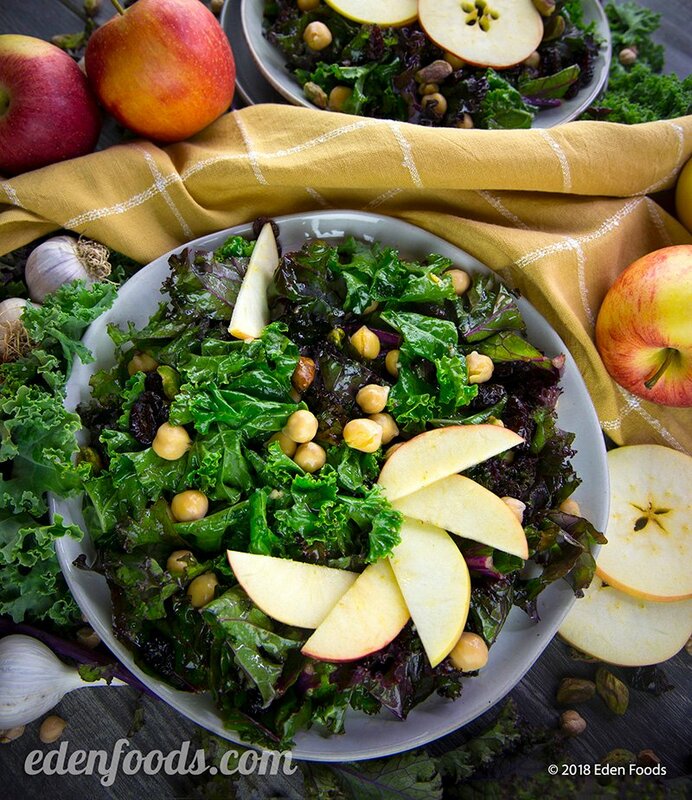 Place the kale in a mixing bowl and pour dressing over. Mix and let marinate for about 45 minutes. Add all remaining salad ingredients, toss to mix and serve.